Gumbi Gear are commissioned to supply a range of designs for clothing to not only supply their staff but also to retail to clients and the public. 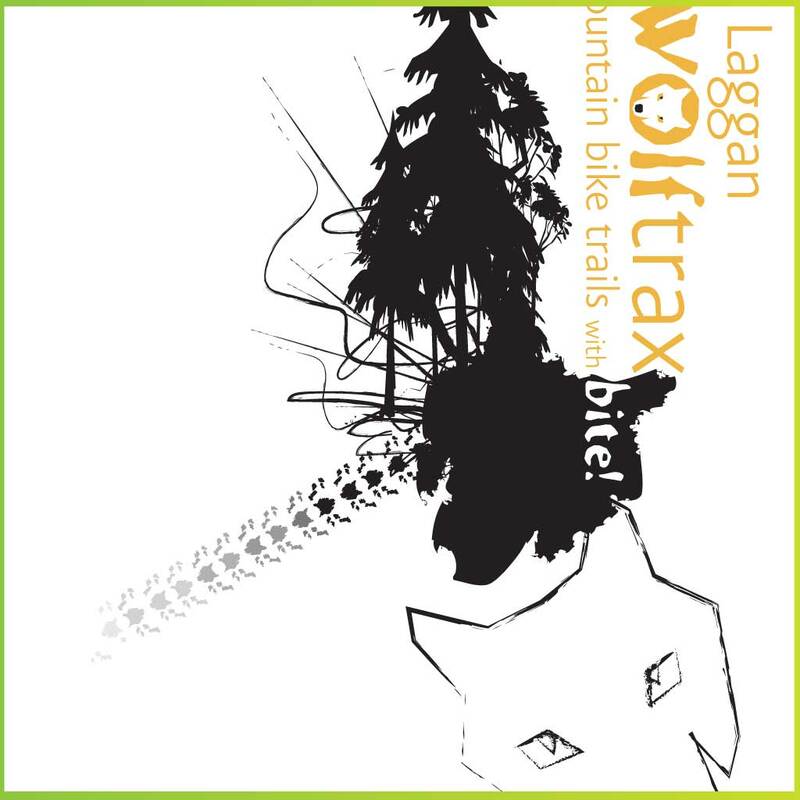 The designs highlight the movement and exhilaration of the Wolftrax. 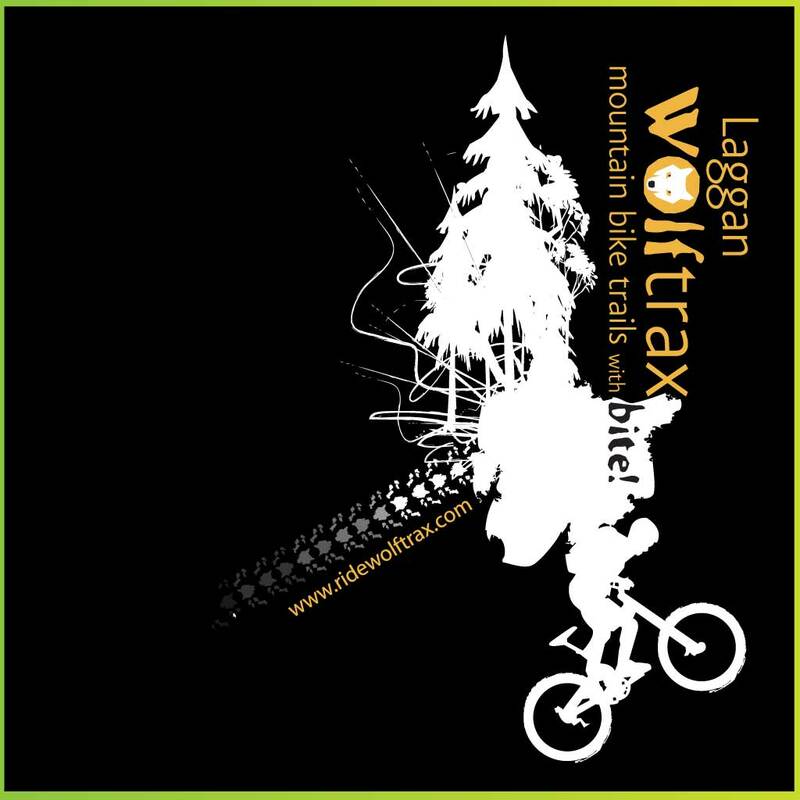 Having been involved with Laggan Wolftrax in a mixture of ways, from biking there myself, to supplying the designs for their Adult and Kids Teams race jerseys, right into the design and supply of merchandise in many forms (t-shirts, hoodies, flyers etc…). 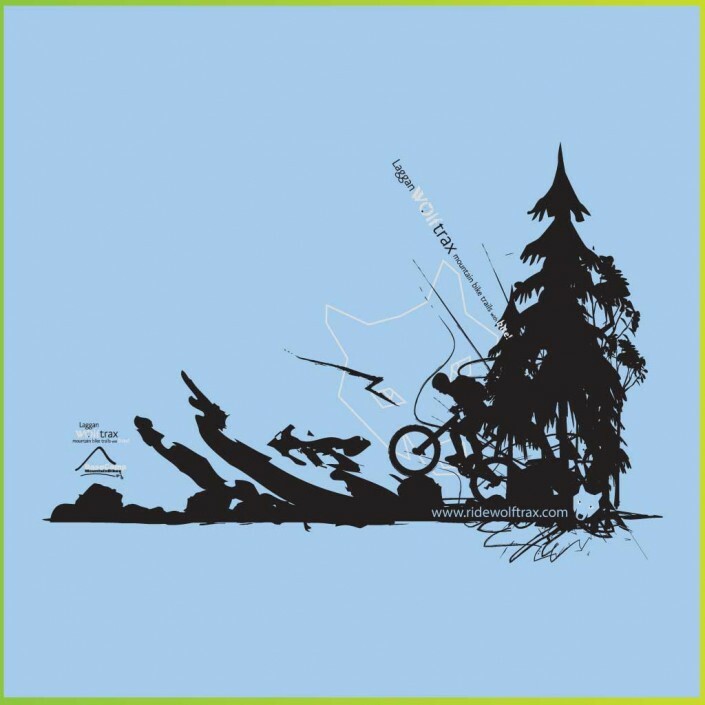 Gumbi Gear and Waingroove Designs have been able to help create the look to help promote Wolftrax and BC Bikes to their best. Run with the pack at Laggan Wolftrax and enjoy nearly 35km of the most up-to-date, year-round singletrack available in the country. 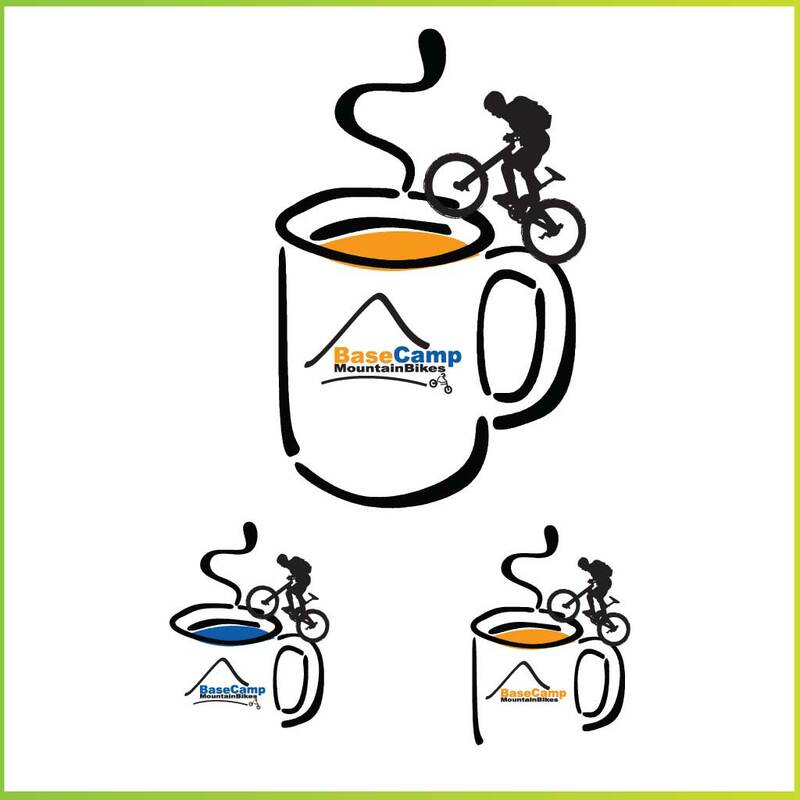 Set in the outstanding natural highland beauty of Strathmashie Forest, Wolftrax provides a green-graded beginners’ trail, the thrills of a big-and-bermy Bike Park, a fast red-graded route packed with features and a black-graded trail that’s possibly the most technical of its type in Scotland.